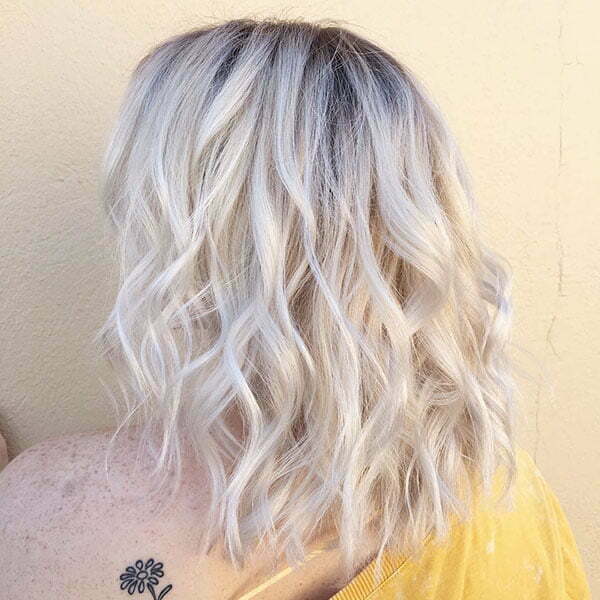 Do you like wavy hair? 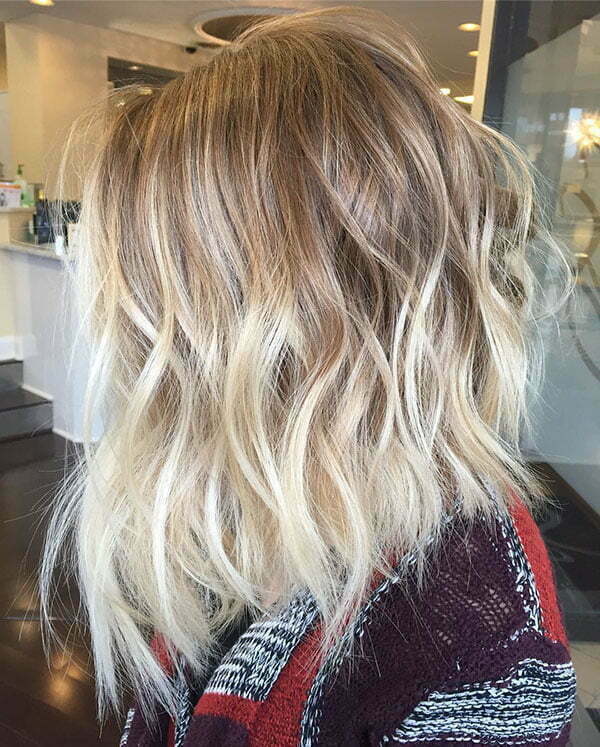 Would you like to try some trendy wavy hairstyles? 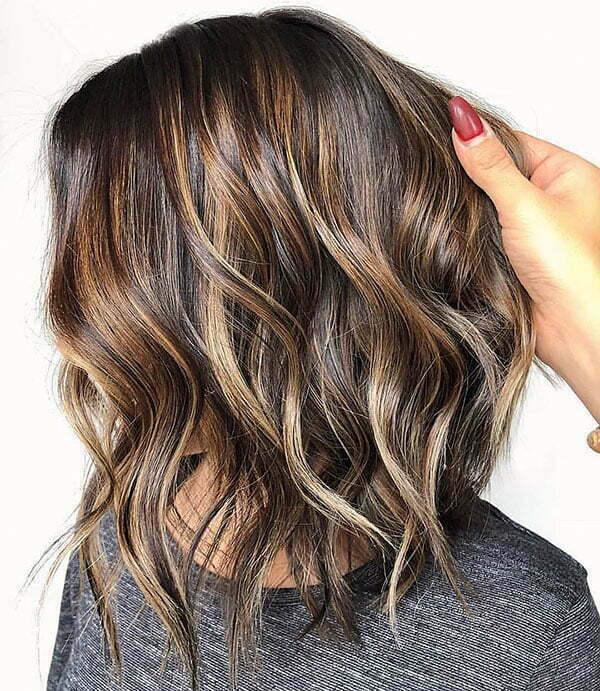 Then we offer you the Short Wavy Hair Ideas in 2019. 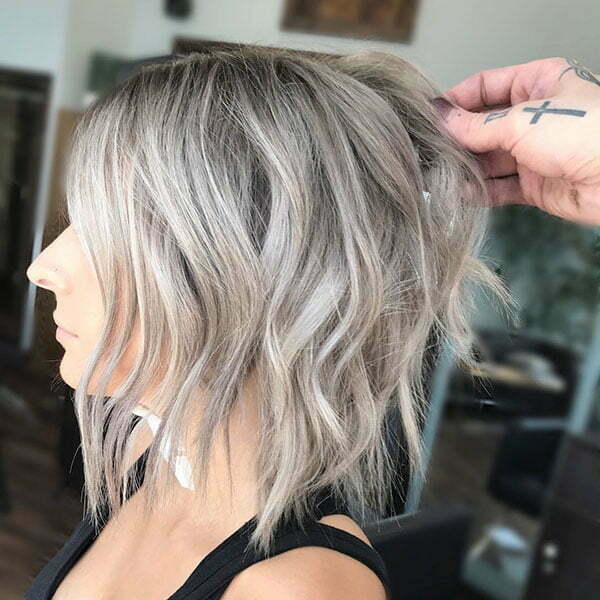 These hairstyles are sure to blow your mind as they are really modern and beautiful. 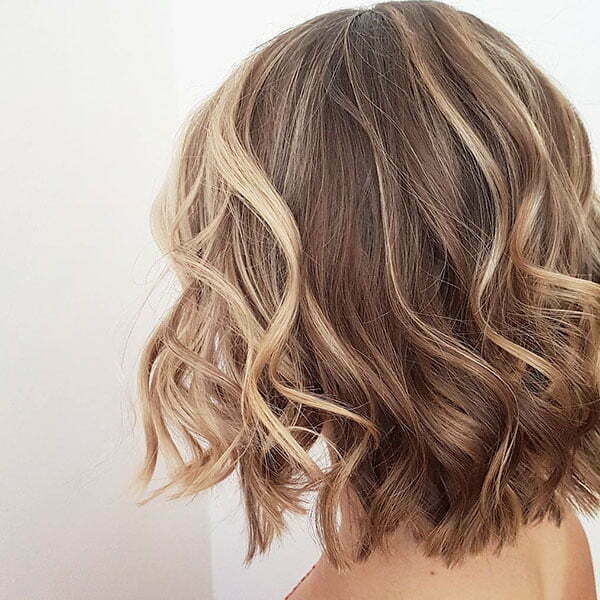 No matter your hair is naturally straight or wavy, the following hairstyles are surely suitable. 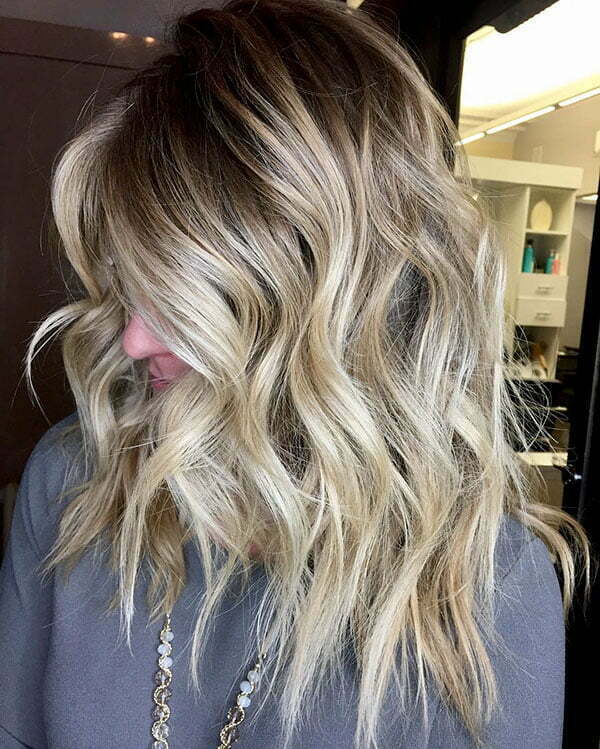 Wavy hairstyles are perfect options to try in every season as they are very comfortable and easy to style every day. 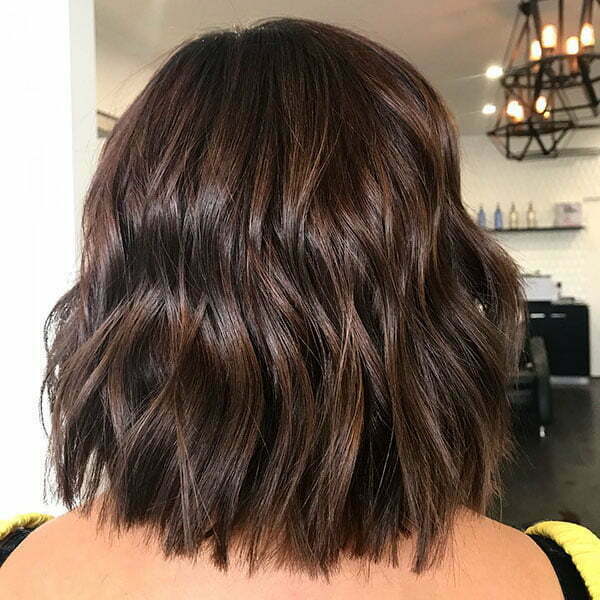 A wavy sassy bob is a wonderful option for all stylish ladies. 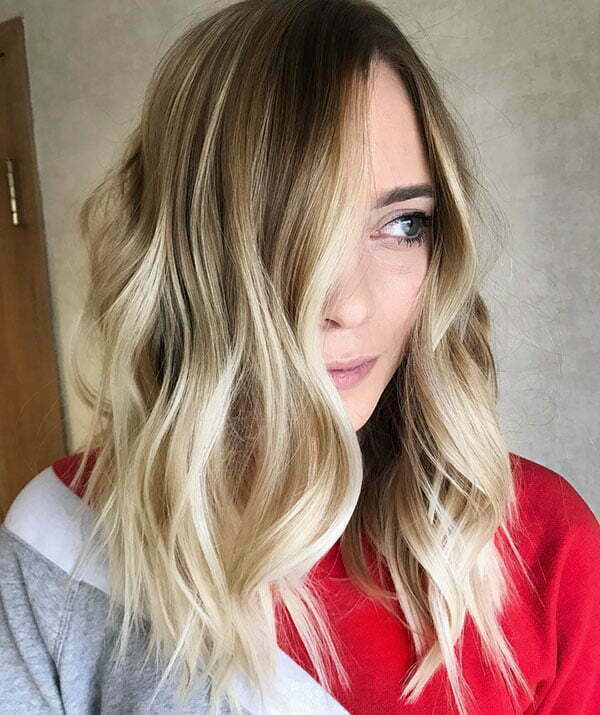 The key to this look is an angled cut, elongated towards the front. 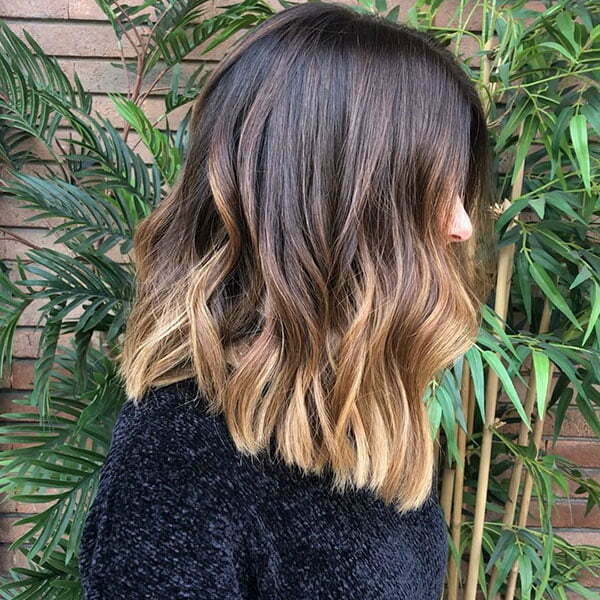 So remember to follow these steps when cutting this hairstyle. 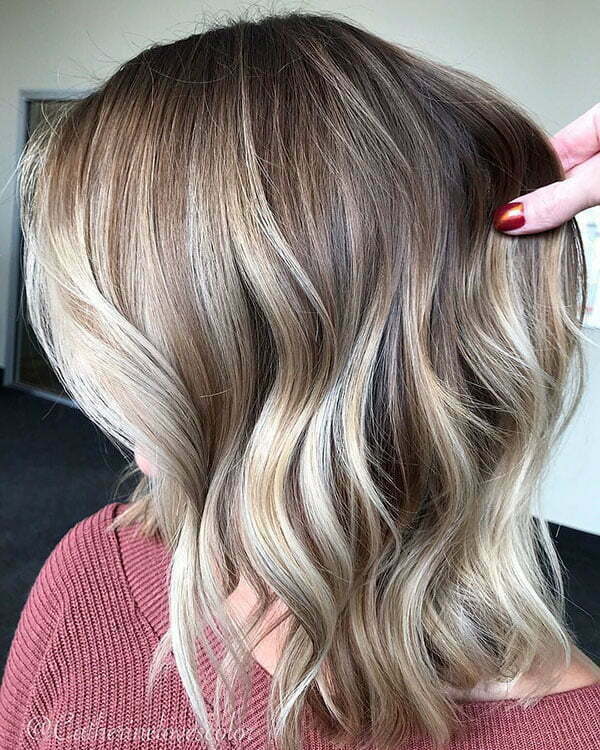 You can also add some lowlights to enhance your look. 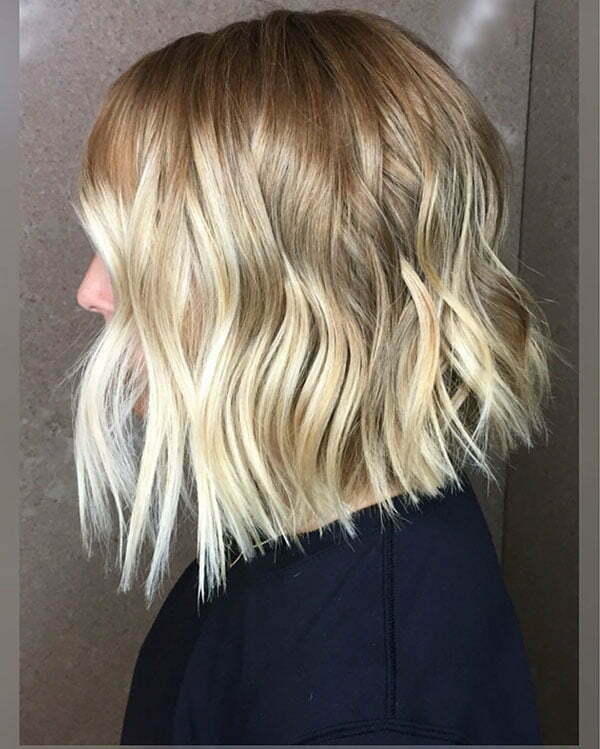 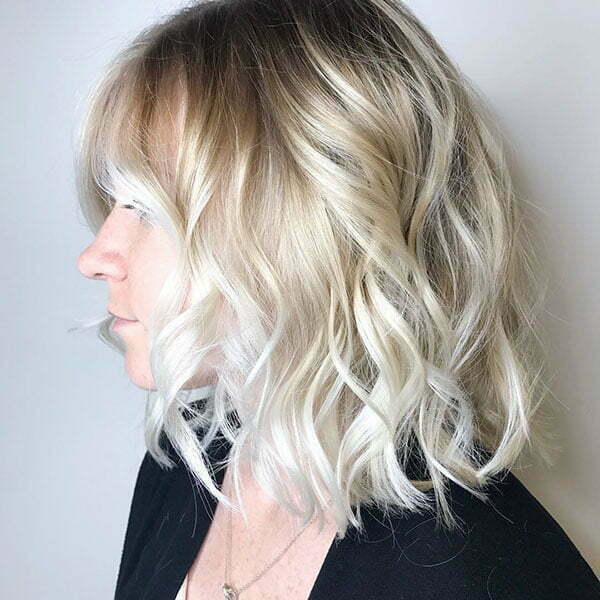 Tousled wavy bob is another great option for you. 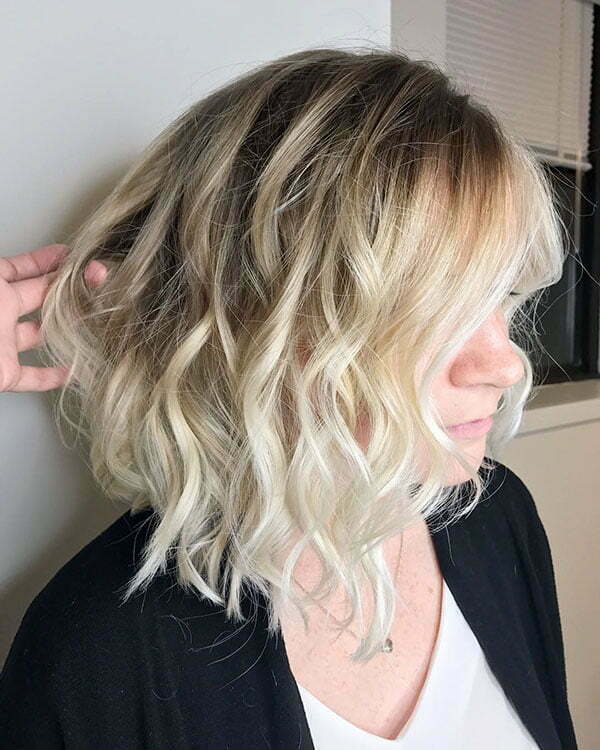 This beach wave cut is just perfect for those women who have naturally curly hair. 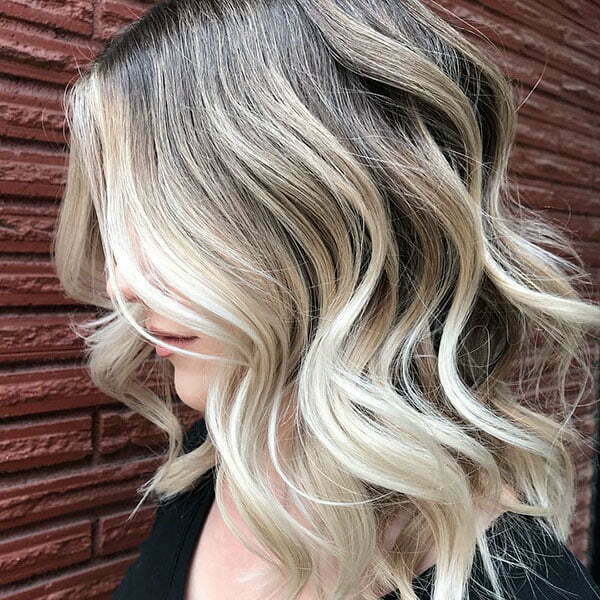 Be sure, this style has never gone out of style, so when you try it you will never regret your choice. 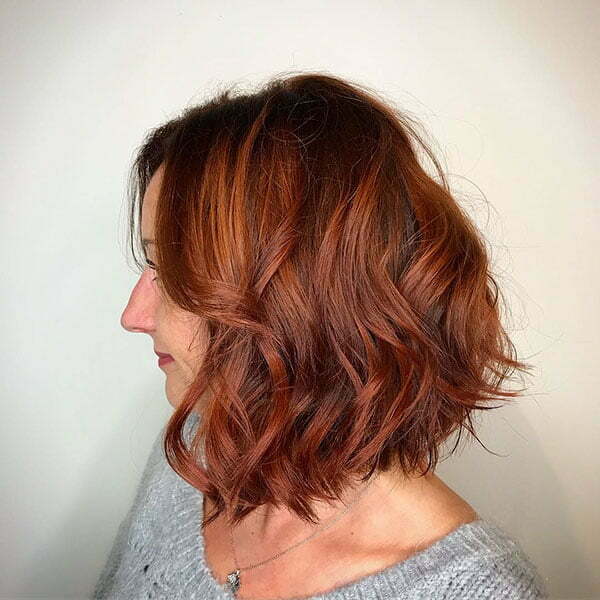 When you pair your waves with short bob you will get a bouncy and voluminous look. 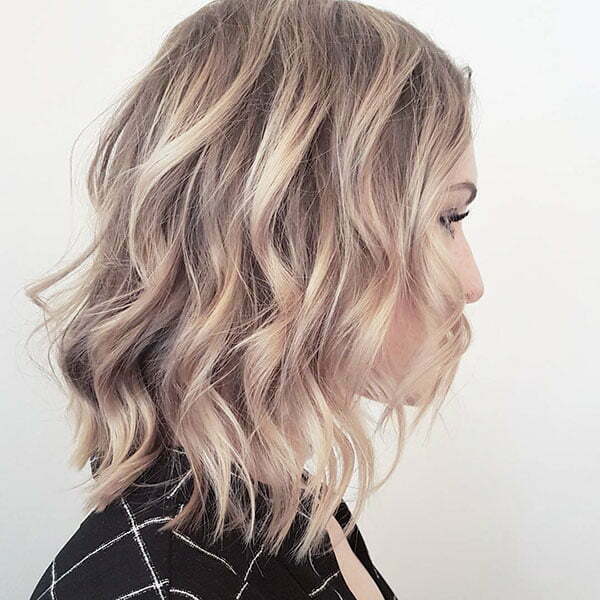 You can also loosen your waves with fingers and enjoy a more relaxed hairstyle. 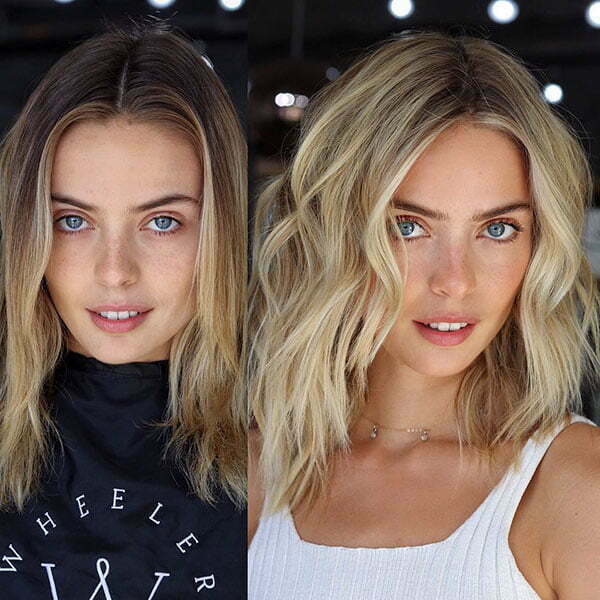 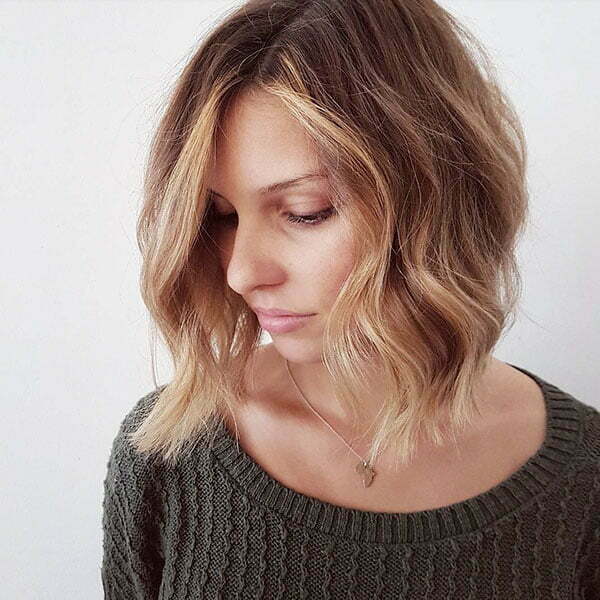 Jaw-length wavy messy bob is another must-have look for stylish ladies. 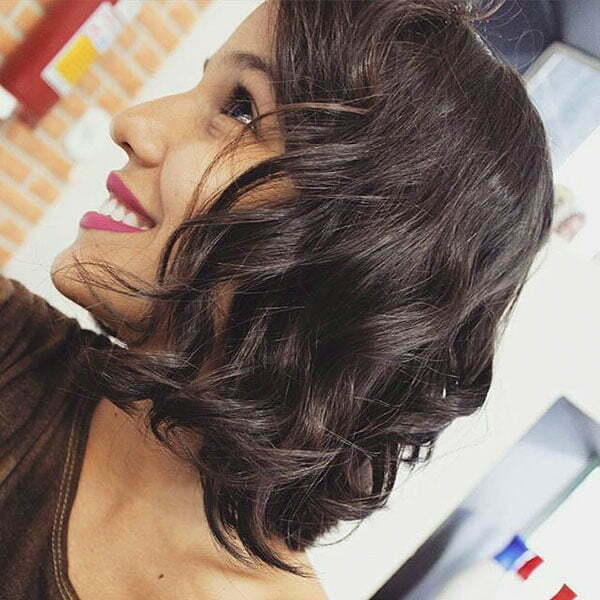 The beautiful tight curls add height and width to your overall look and you reach that voluminous hairstyle. 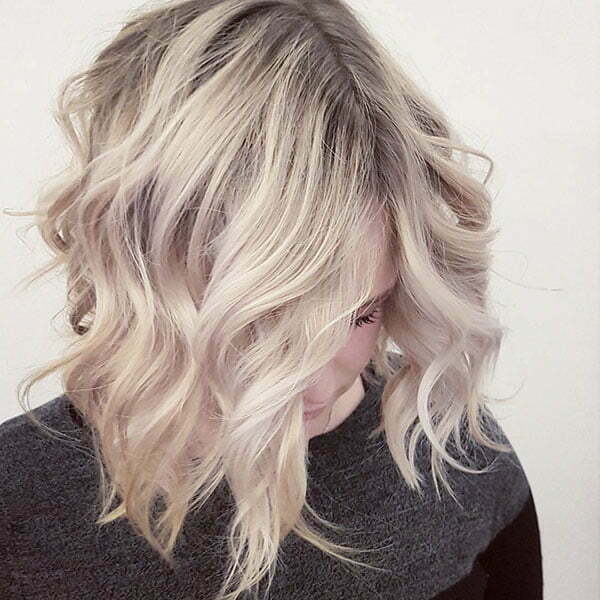 Another perfect wavy hairstyle idea is wavy pixie hair. 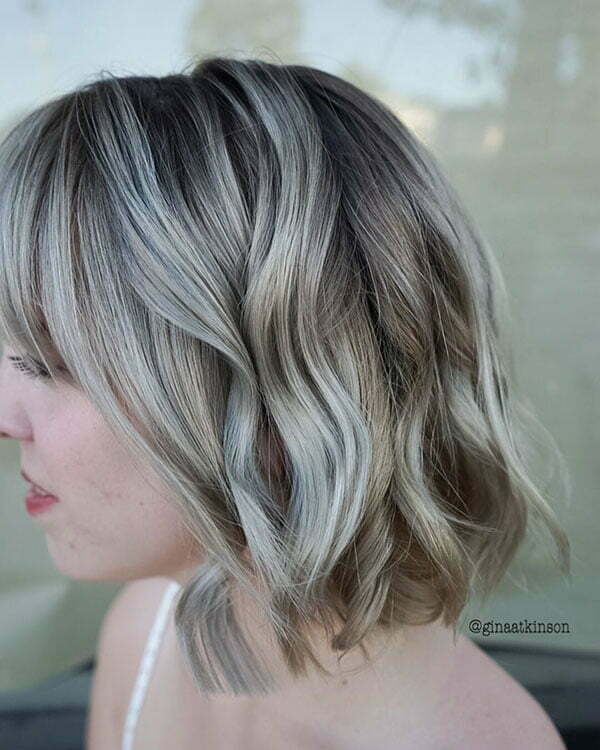 In general, pixie hairstyles are trendy both for old and young ladies. 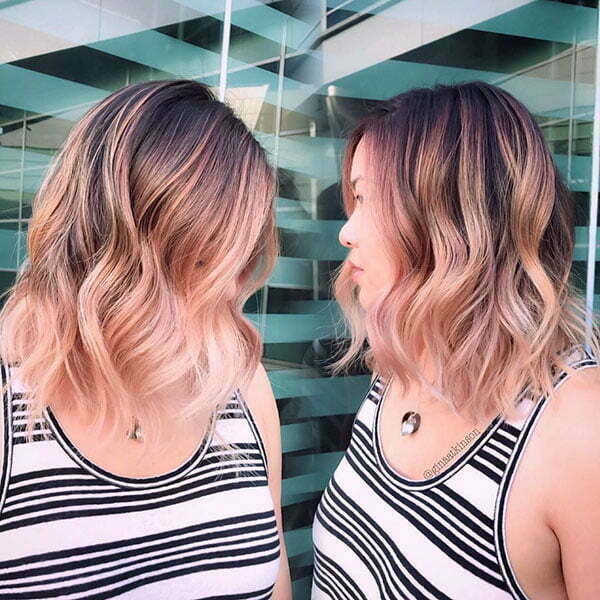 Wavy pixies are fashionable and even trendy nowadays. 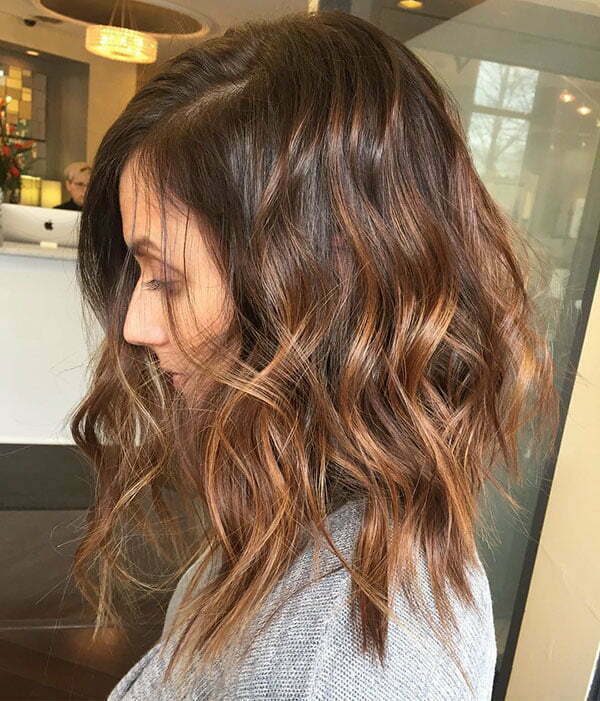 Just make some loose waves, cut some side bangs and you will have that amazing hairstyle. 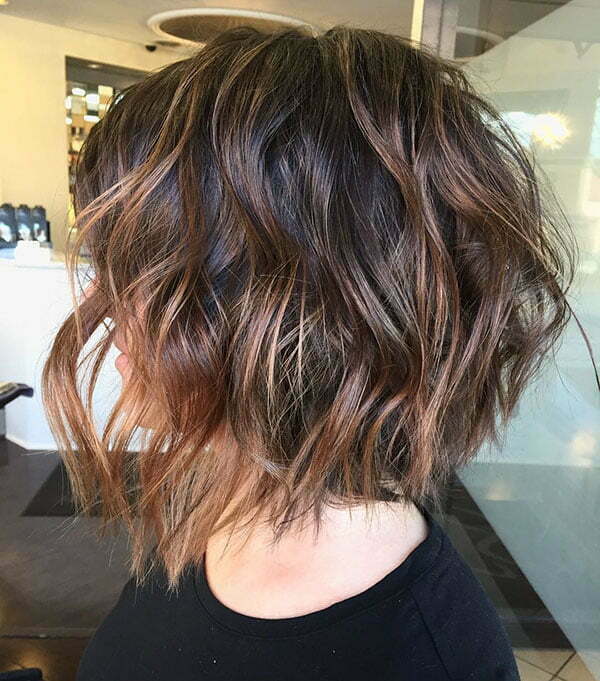 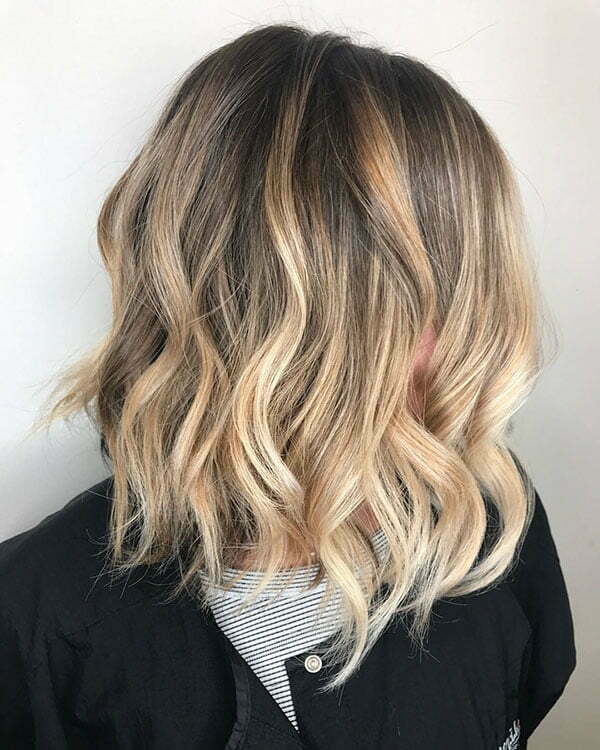 Nape-length balayage wavy bob is also very trendy these years. 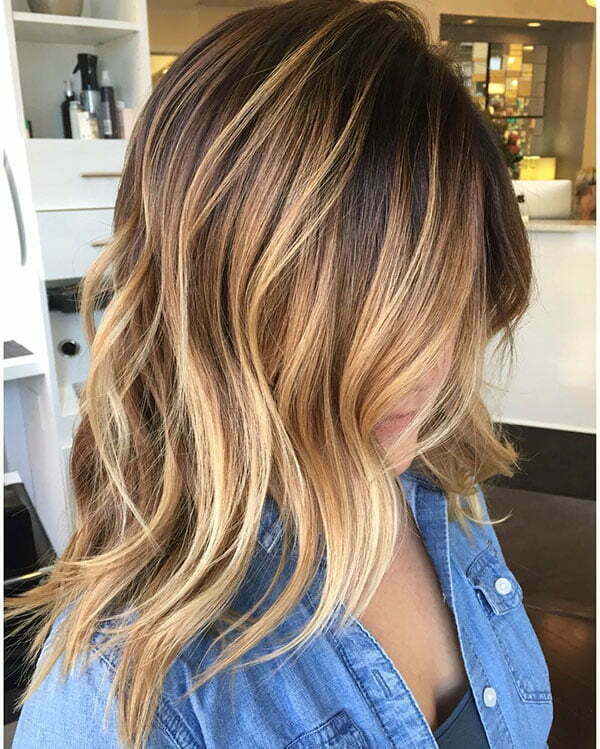 The best thing about this wavy hairstyle is that you devote minimum effort and get your lovely texture easily. 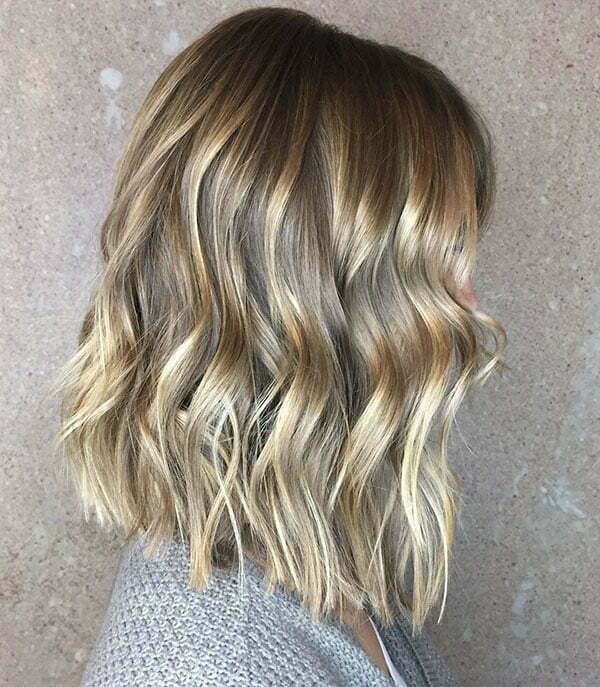 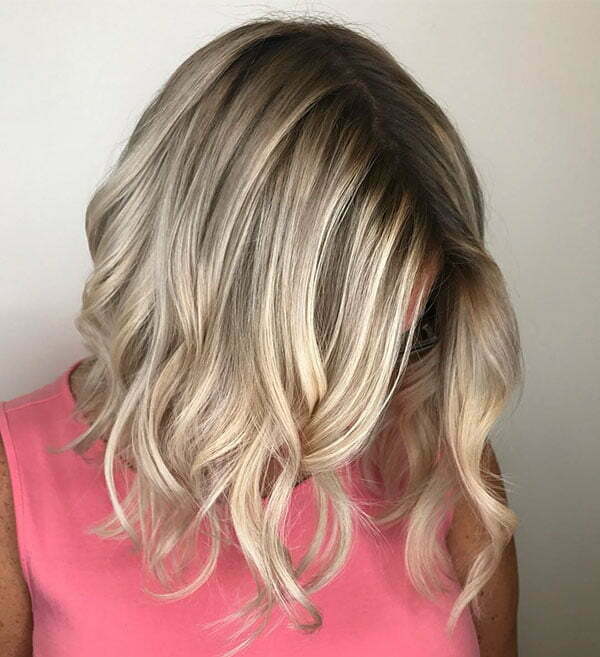 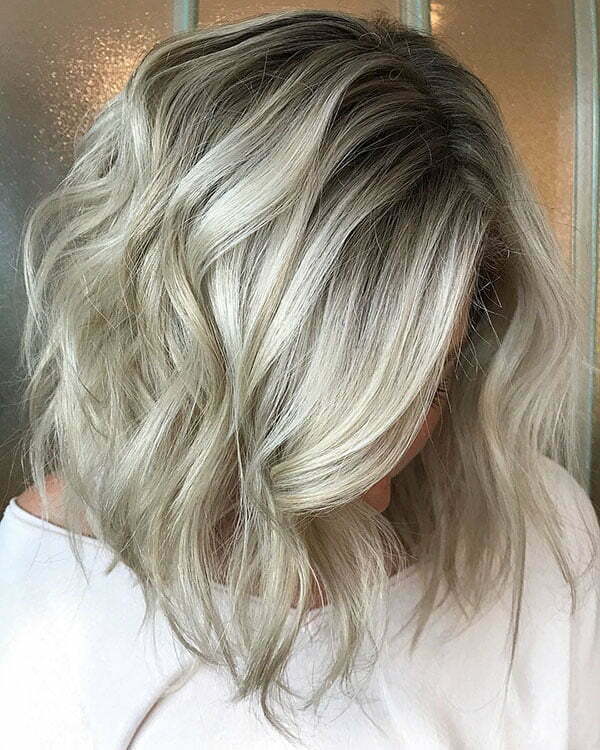 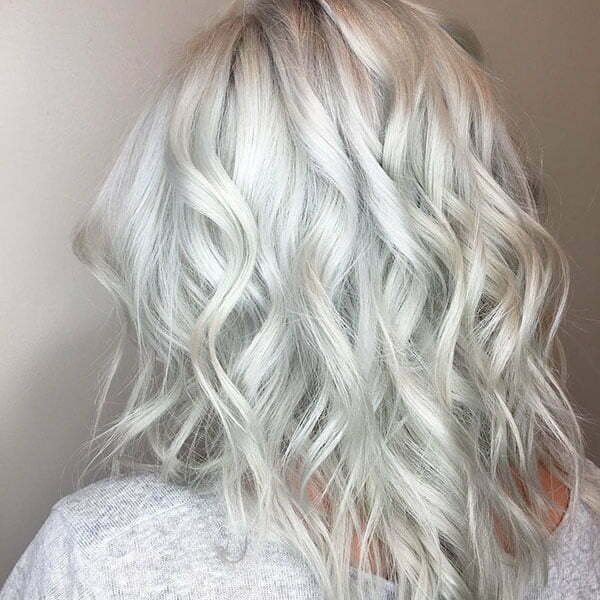 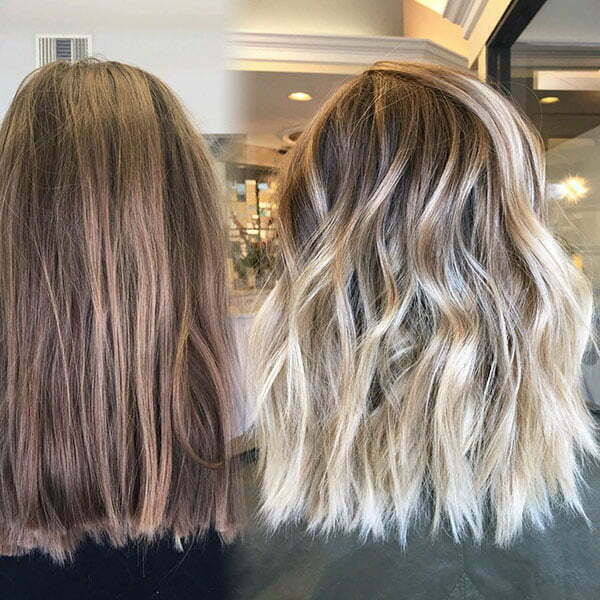 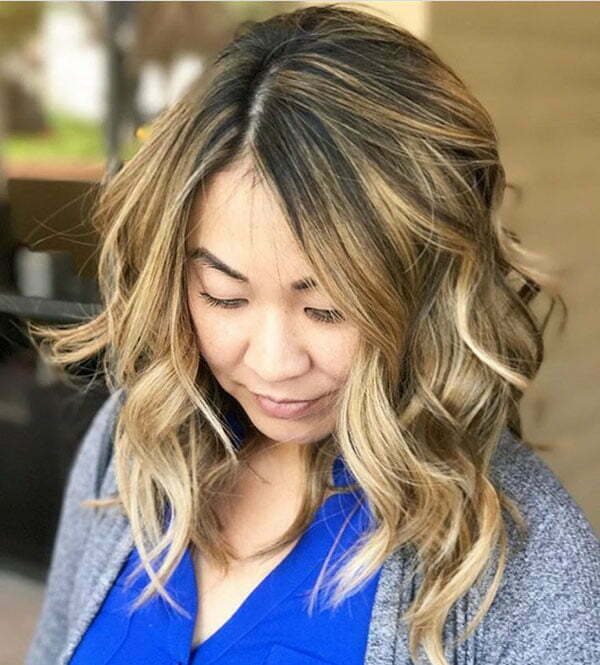 You can try any highlights and upgrade your wavy hairstyle. 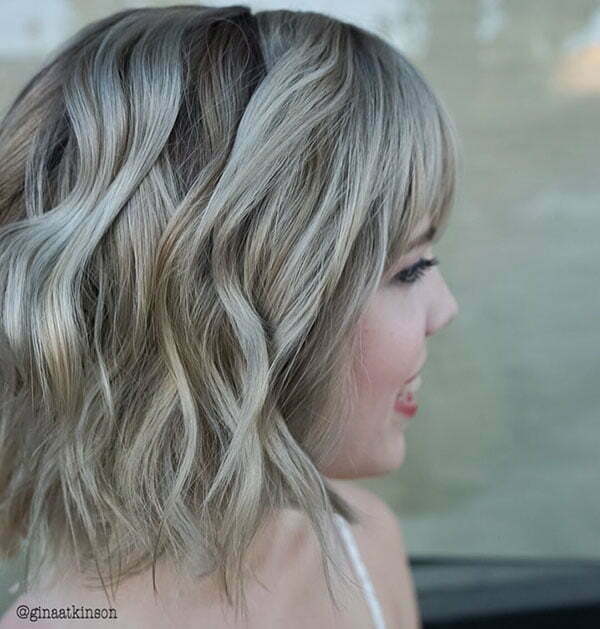 Inverted wavy bob is also a must-have look for stylish women. 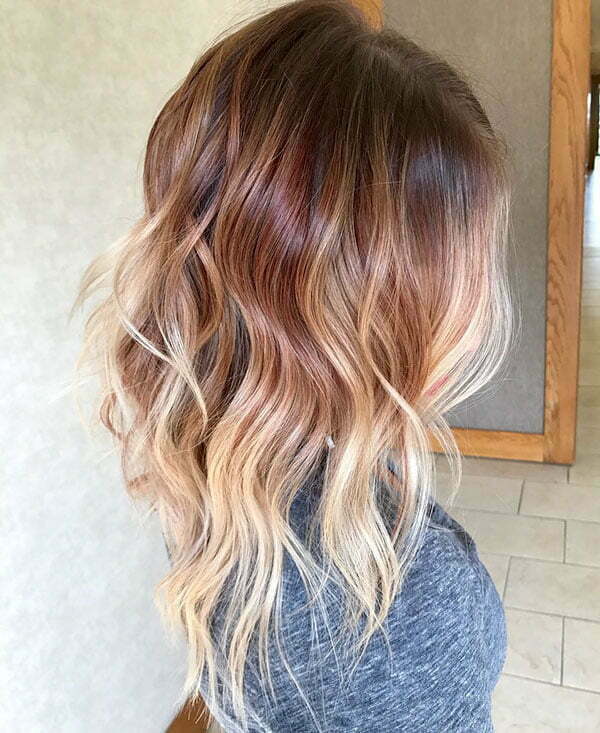 You can add both blonde and dark hair color and look amazing. 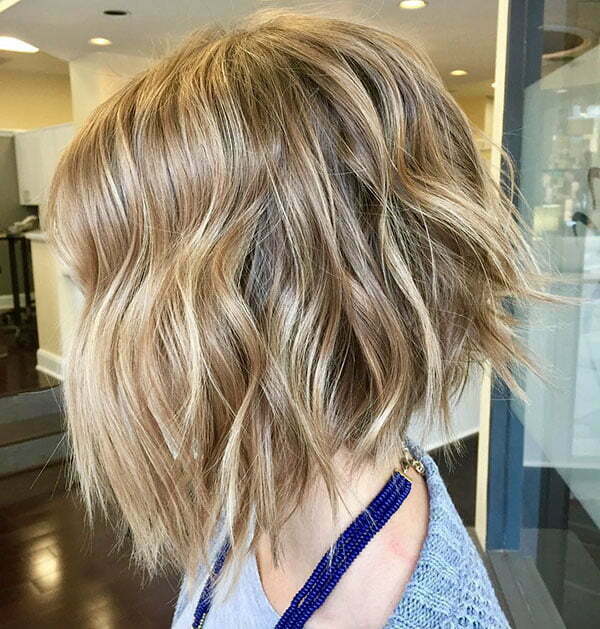 Angled wavy bob hairstyles are modern as well. 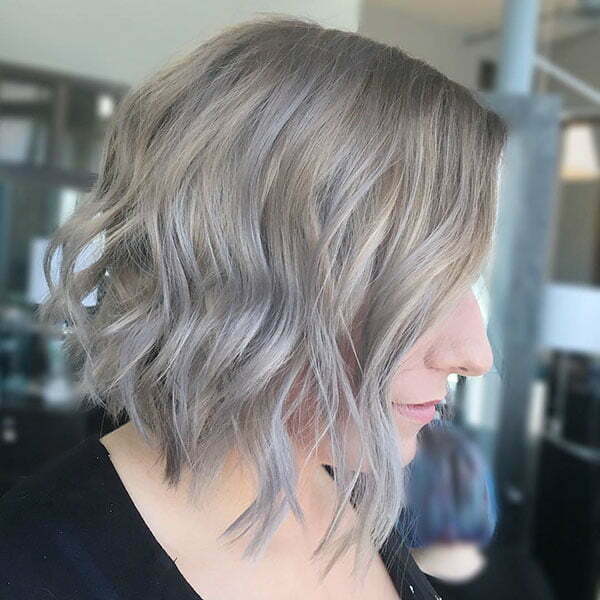 Layers and angles will make your look so stylish that you can’t even imagine. 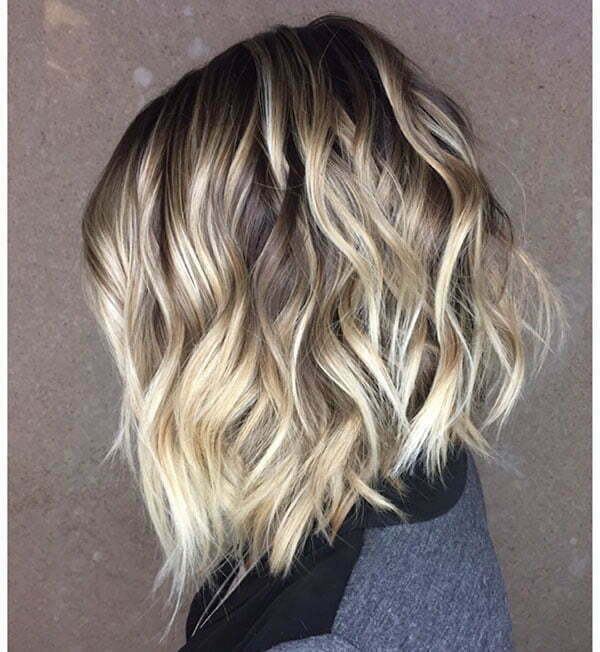 Give this wavy angled bob a try and this hairstyle will make you feel so stylish. 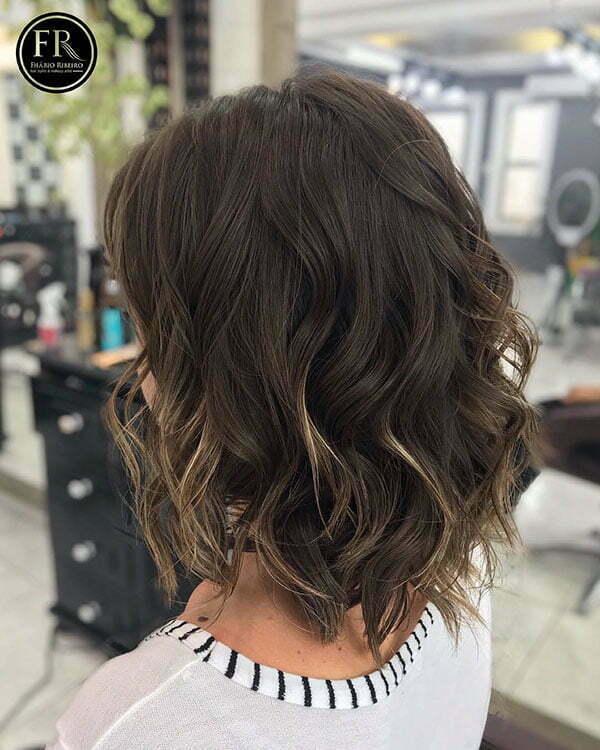 If you like simple looks yet you want to add some freshness to your overall hairstyle then you can try simple short hairstyle with some scrunched curls. 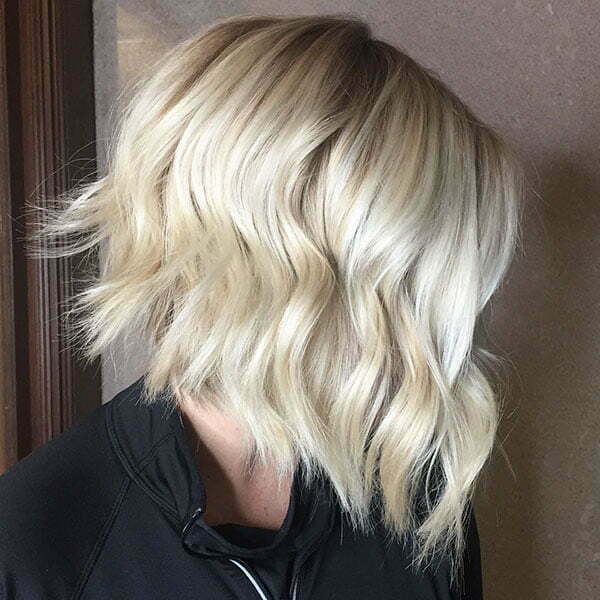 As a result, you will get a wavy look and enjoy this simplicity. 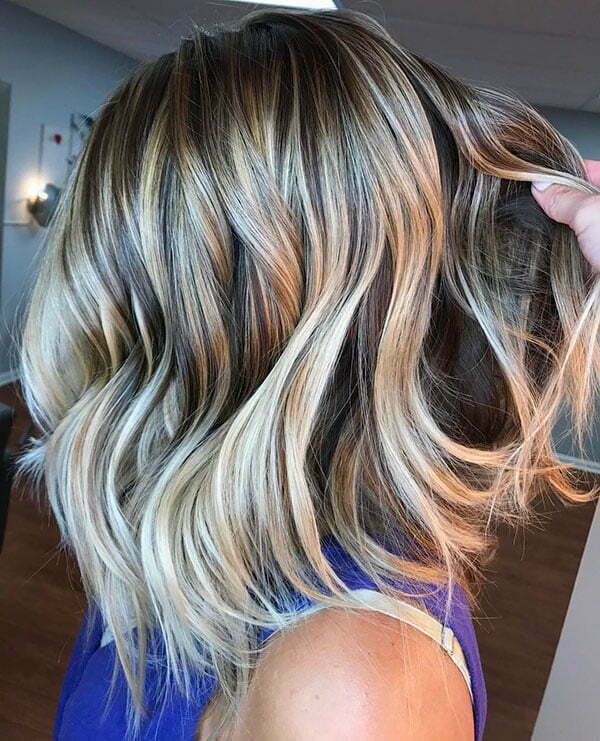 This hairstyle is also designed for women on-the-go. 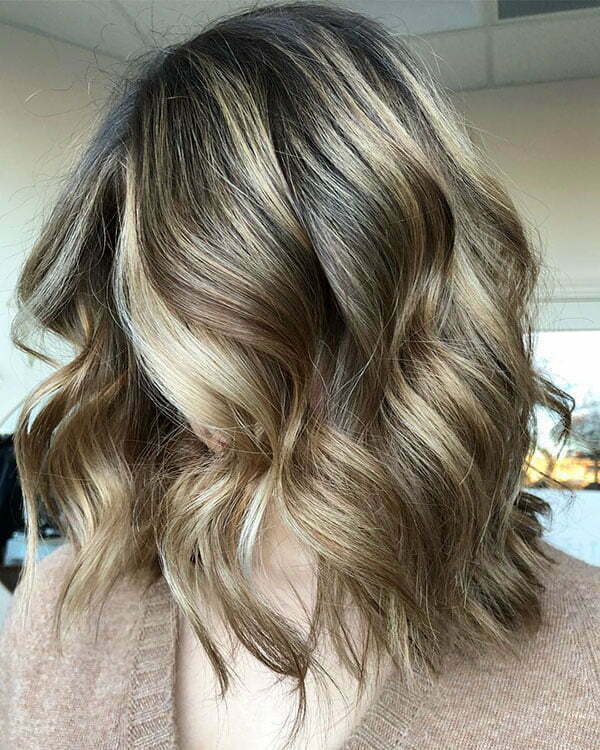 So if you are busy and don’t want to spend much time in front of the mirror then this is the best look for you. 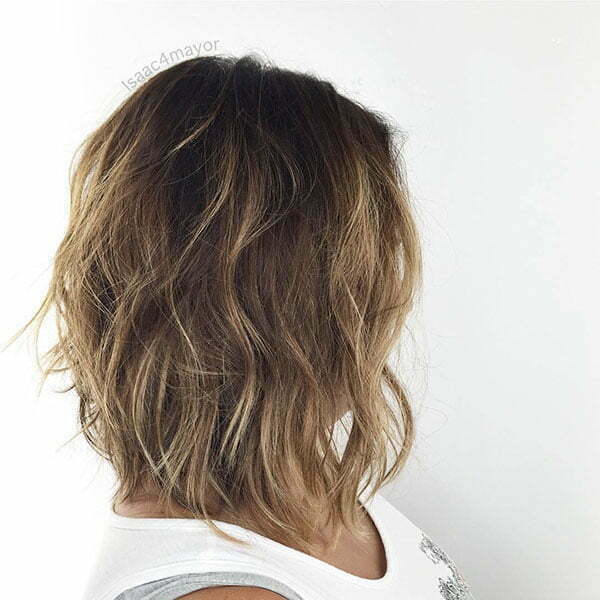 Short bob with long wavy layers is perfect for all stylish ladies. 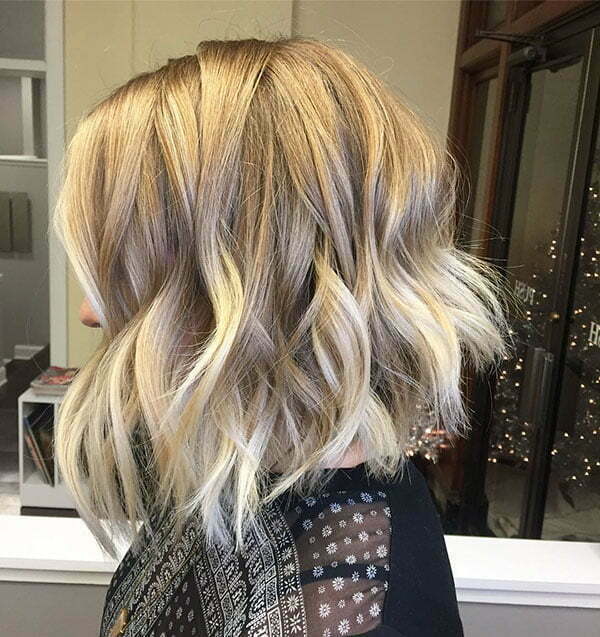 If you want to upgrade your look and just stand out then this haircut is an amazing option. 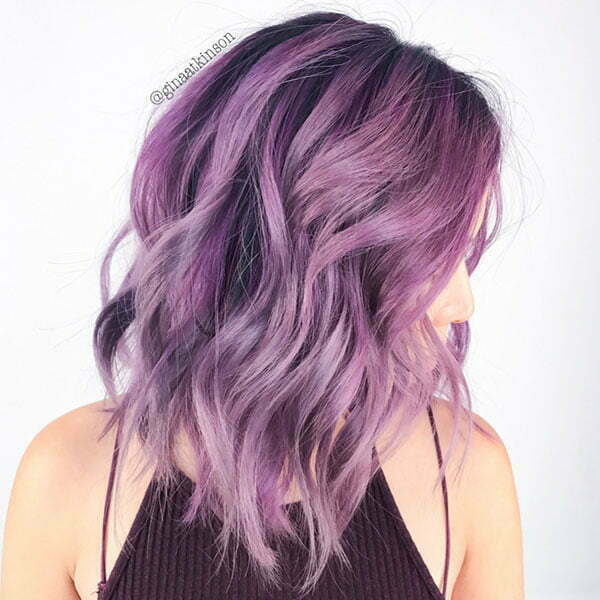 This hairstyle will make you feel very unique as it is really a creative haircut. 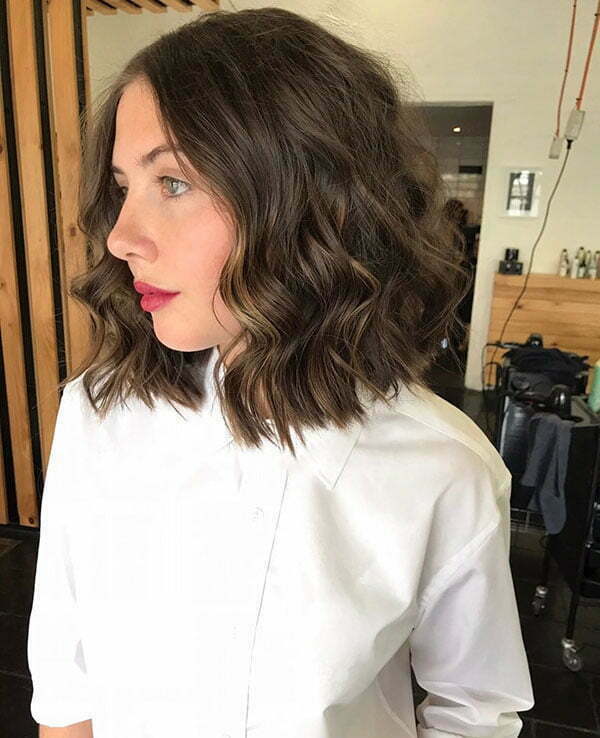 The uneven wavy layers are very beautiful and this cut is a low-maintenance style to try every day. 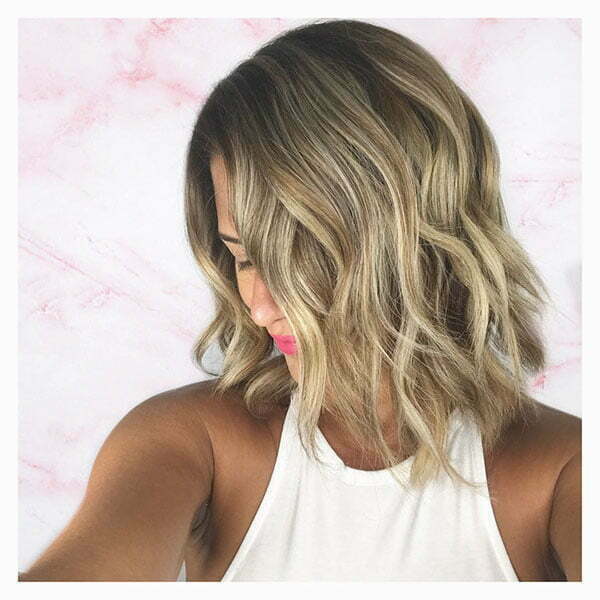 Now have a look on the examples gathered below and enjoy them!